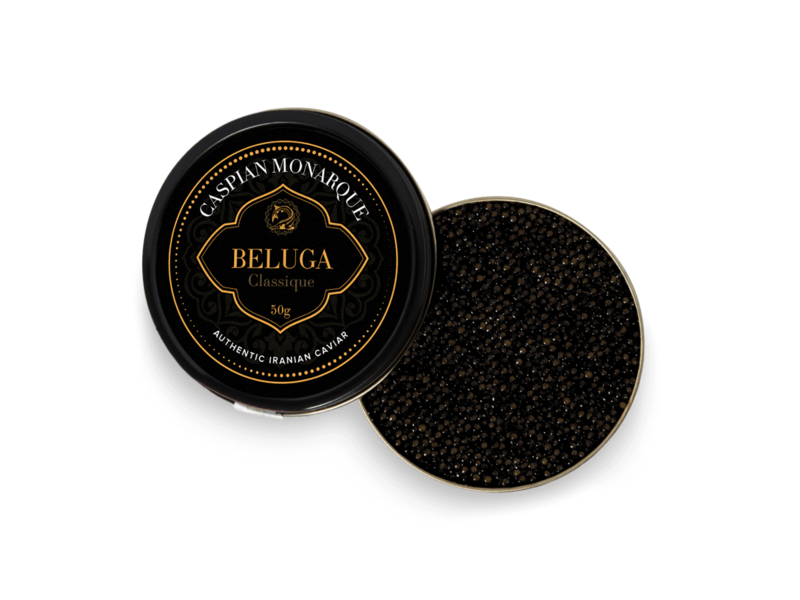 A soupçon of masculine walnut and a generous helping of feminine buttery tones is what gives our Classique Beluga such a tantalising appeal. 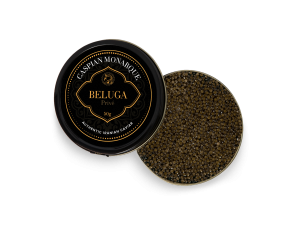 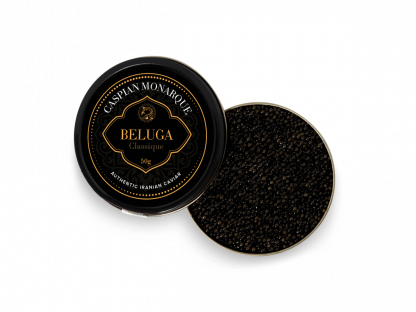 A harmonious balance of flavor that can only be described as sheer beauty, this offering from Caspian Monarque is a perfect introduction to the wonders and the mystery that is beluga caviar, from sturgeons reared in the prehistoric waters of the Caspian sea, on the tranquil shores of the Iranian coast. 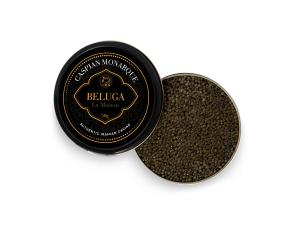 From a roe that simply exudes luxury and wonder, our Classique Beluga is a tempting pleasure that is both organically and sustainably processed using scientifically tried and tested methods. 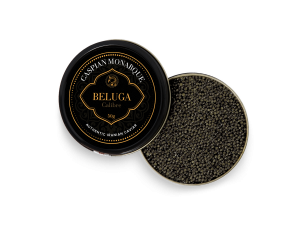 It is through using these methods that bring to life those classically luxe flavors and aromas, which are essentially the purest one can get with caviar.